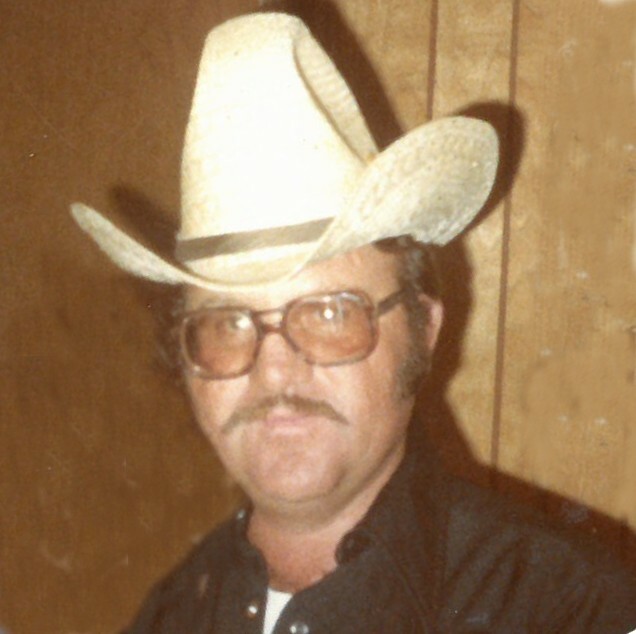 Kenneth Hackford Zufelt, age 79, of Naples, passed away March 24, 2019 at his home with his family by his side. Kenneth was born September 29, 1939 in Ft. Duchesne to Tony and Deloras Marie Hackford Zufelt. He grew up herding sheep. He married Rosita Maria Ortega in Gusher on January 5, 1957. Through the years he worked as a cowboy for the Ute Tribe Cattle Enterprise, then in the oil field cutting wax. He loved to play his guitar and sing, he had a undescribably beautiful voice. He loved riding horses in the rain, taking drives, fishing, camping, but his greatest love and joy was his family. He is survived by his wife, Rosita Zufelt, children Kenneth John Zufelt, Kennedy Rose Ericksen; grandchildren, Zane Zufelt, Miranda Harmston, Shaylei Bardon, Roquelle Bardon, Janelle Bardon, Josh Zufelt, Matt Zufelt, Jake Zufelt, Kenny Wolf, Casey Krogman; great-grandchildren, Marissa, Zoey, and Brook Wolf, Ember Zufelt, TrinaDee Ericksen; siblings, Ray (Pat) Zufelt, Richard (Gene) Zufelt, Toni Marie (Mike) Baker, Evey (Gilbert) Romero, Mary Ann (Sevedeo) Martinez and was very close his nieces and nephew Tina Zufelt, Sandra Luxton, Heidi Zufelt, Michael Zufelt, Bridget Zufelt, Bailey Manary, and Sierra Zufelt. He was preceded in death by his parents, Tony and Deloras Zufelt, parents-in-law, Rose Lucero, Roque Ortega, siblings, Wayne Zufelt, Theron Zufelt, Tony Valesque, Levi Ortega, Ben Valesque, Mike Ortega, Joe Ortega, Madge Olivas, Eva Valesque, grandson, Kaiden Ericksen, and daughter-in-law, Virgiann Thompson Zufelt. Funeral services will be held Saturday, March 30, 2019, at 12:00 noon at the Hullinger Mortuary with a viewing from 10-11:45 a.m. A luncheon will follow the funeral service and it will be held at the new Ballard Park.